We need you! 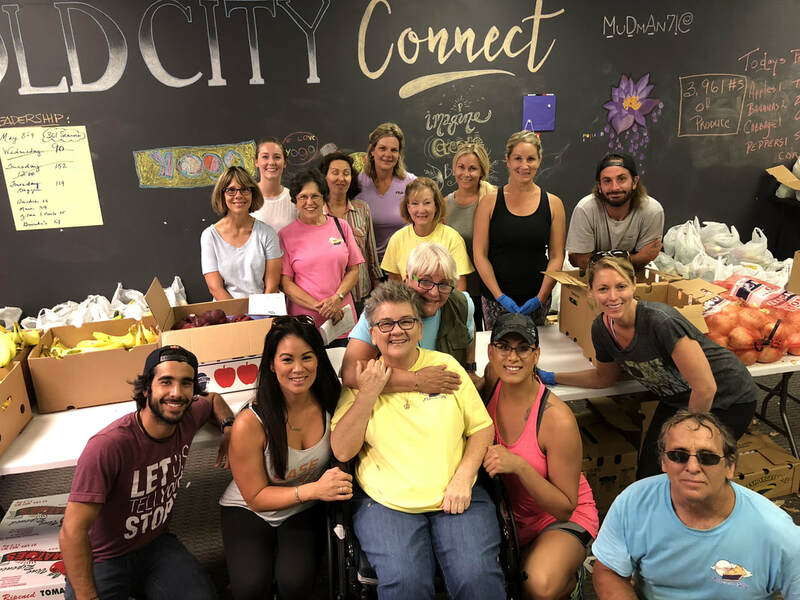 We provide food for seniors every week and we need volunteers to help pack and deliver the produce. We pack and deliver bakery items and produce every Monday and Tuesday. Packing usually takes a couple of hours. We deliver all over St. Johns County. Routes usually take about 1.5 hours and are geographically organized. This is a wonderful opportunity to get to know your neighbors in need and really help make a difference. Our warehouse is conveniently located in downtown St. Augustine. Call Malea at 904-382-9939 or Phyllis at 904-444-4667 or email us at pyinthesky@comcast.net for more details. We would love to have you as part of the Pie in the Sky team. Send us an email and tell us a little about yourself. Please include a phone number.